SBI PO 2017: The State Bank Of India (SBI) has released a recruitment notification for filling in probationary officers posts. The application process for SBI PO 2017 begins from February 7 and will continue till March 6, 2017. Eligibility: The candidate should be a graduate in any discipline from a recognised university or any equivalent qualification recognised as such by the Central Government. Age: Not below 21 years and not above 30 years as on April 1. Enter the required details correctly such as your name, date of birth, contact details, educational qualifications etc. Upload scanned copy of your photograph and signature. 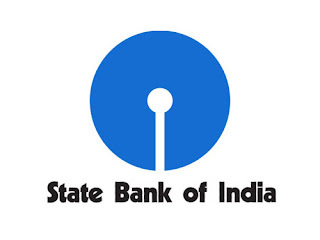 The notification can be viewed in the careers section of SBI’s official website. Selection process: The examination will be held in two phases preliminary and main. The candidates who will qualify in preliminary exam will have to appear for the main. Successful candidates in the main examination will be called for a group exercises and interview. You can also check the recruitment notification by clicking here.